You turned 40…and you’re struggling to see your phone and the restaurant menu…now what? 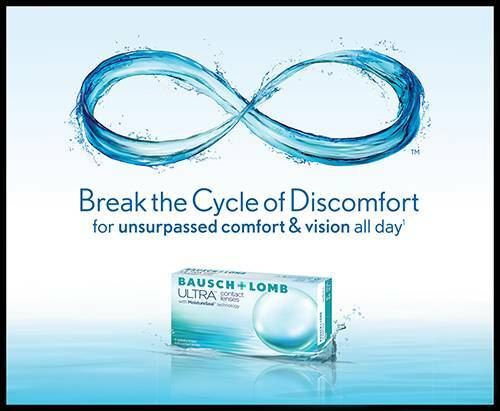 Or you can try the newest contact lens that lets you Live Focused…Any Distance…Any Time. 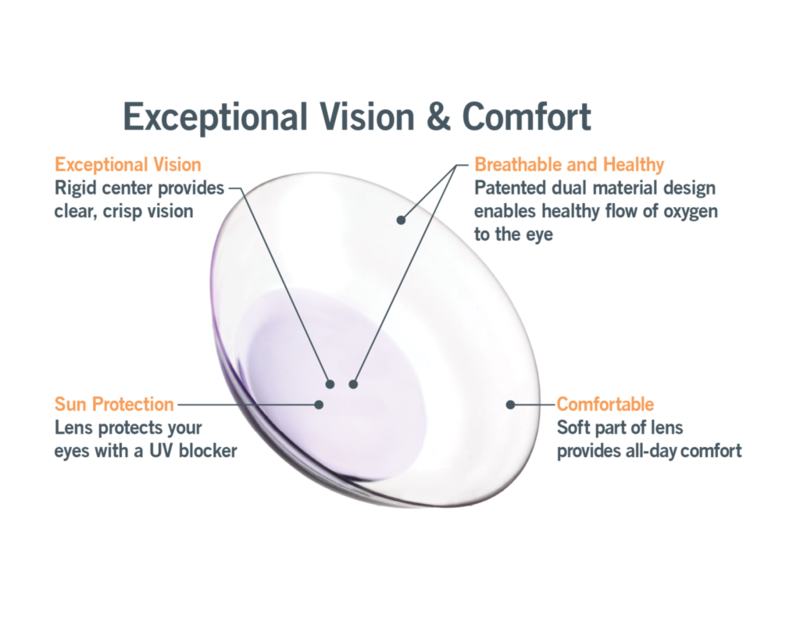 Duette Progressive combines a “hard” or gas permeable center and a soft outer skirt to give you crisp, consistent vision…even if you have astigmatism…and all-day comfort. 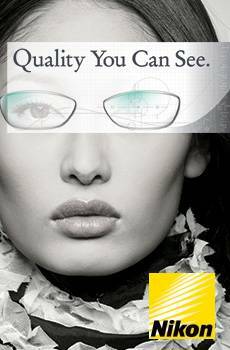 No other contact lens offers these benefits!